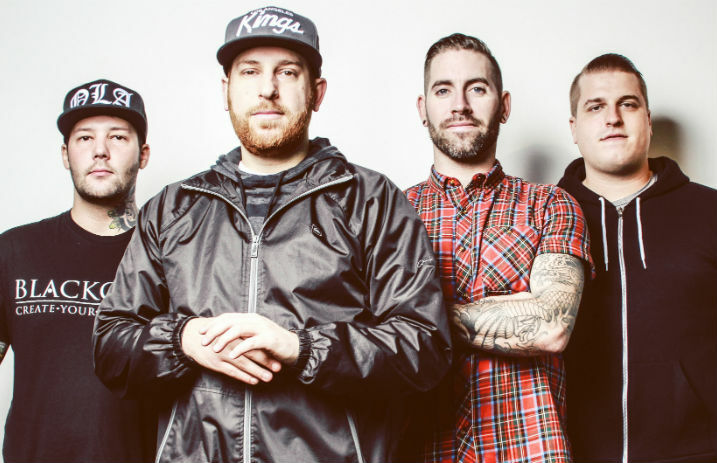 The Ghost Inside guitarist Zach Johnson has been operated to feet, legs and hip in wake of serious Texas bus crash. Johnson posted on Twitter: "I've had about 26 hours of surgery fixing my feet, legs and hip and might have another to go. I can't say how much all the support from my friends, family and strangers around the world has been. It means more to me than you will ever know. I've never been happier to be breathing. All the love."